28/05/07 More about The Saints !! 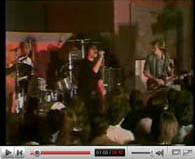 The Saints Live at Paddington Town Hall in 1977 with “Demolition Girl”and “Night in Venice” (click on the pics to watch the video). 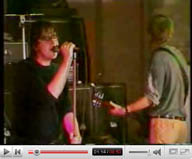 Three of the four members from this original line-up : Ivor Hay (drums) Chris Bailey (vocals) Ed Kuepper (guitar) are performing for a one off reunion July 14th 2007 at Brisbane for the Pig City Queensland Music festival. Update May 30th : THE SAINTS’ BIO IN FRENCH !! by Eric Tessier - Radio Libertaire - Nef des Fous Editeur : the text is well written, funny and passionated ! Bravo Eric !! 21/05/07 The original members of The Saints performing AGAIN at Brisbane July 14th 2007 !!! There is a long time I wanted to go to Brisbane for many different reasons but now : the Pig City Queensland Music festival will bring together different bands from the 70s punk era through today with… The Saints founders Chris Bailey, Ed Kuepper and Ivor Hay …the Bastille Day : my French blood is burning…a podcast is planned with Ed Kuepper soon ! 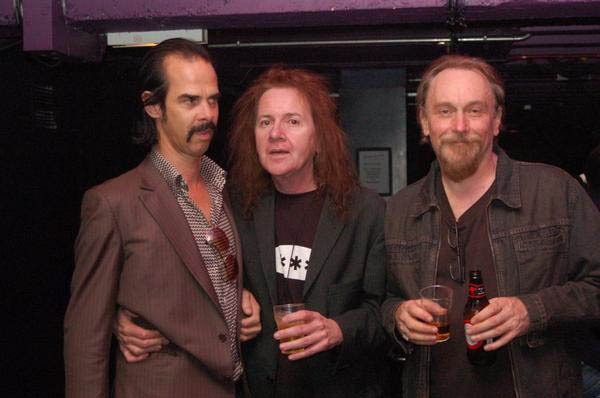 The Riptides are playing at that event too : hey Buzz, wasn’t Cal’s ex-band you produced ?…:) Will you be there ? 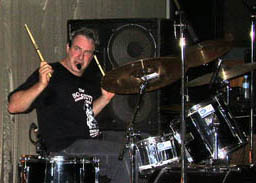 Update May 22th : I recorded a podcast with GANGgajang (members or having played with the Riptides; thanks Buzz !! 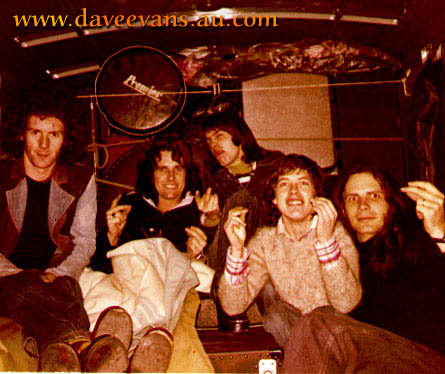 ), the whole band in a car just before their show at Perth last February ! I need to add some short interviews and it will be OK ! A great moment of wild podcasting !!! Update May 27th : Bertrand Lenôtre or Le Podcasteur tried to help me to find money to go to Brisbane with his blog.podemus : Interesting to see if it works, who knows ? Anyway a nice friendly initiative ! Thanks Bertrand !! 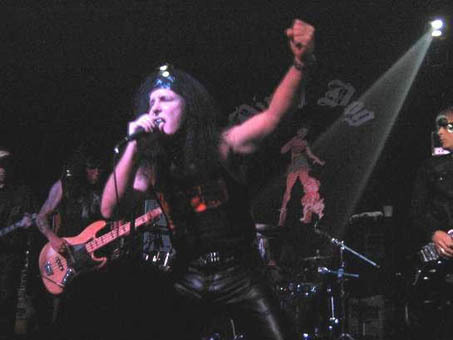 #65 AC/DC’s former lead singer Dave Evans : a badasse rock interview !! 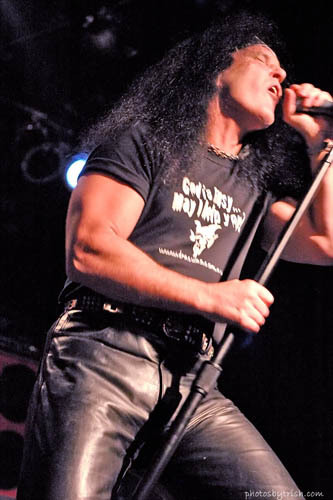 AC/DC’s former lead singer Dave Evans accepted after our short conversation during the Bon Scott Celebration Concert at Fremantle in Australia, a longer phone interview to share with us some personal stories about the greatest hard rock and roll band in the world aka AC/DC at his debut, his wild and hedonistic memories with Rabbit and his current projects with the Badasses : Enjoy some extracts from AC/DC’s very first single and Dave Evans’ last album Sinner; don’t forget to play the podcast…LOUD ! 4/05/07 Last night Meltingpod connected the Angels on the Gold Coast-Queensland !! 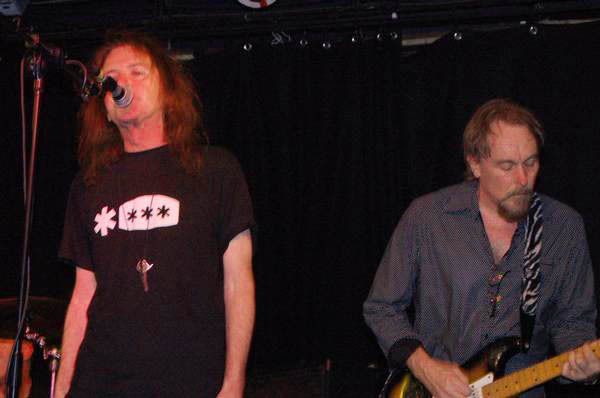 “Devil Darrel” (Blue Tongue Management) and Buzz Bidstrup on stage ! 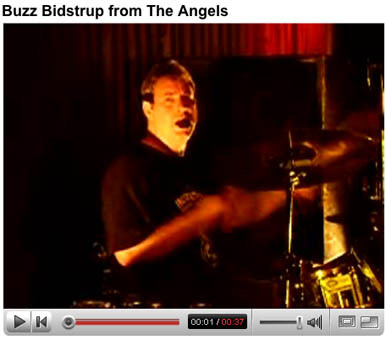 And a short videoclip from my favorite drummer : nice pics’ quality but without the sound !!!!! Anyway I love it !!! Thanks Grant and Buzz !! If you want excitations with politics, go to MELTINGTALKS : I couldn’t resist to post a review before the French Presidential Elections next Sunday ! !